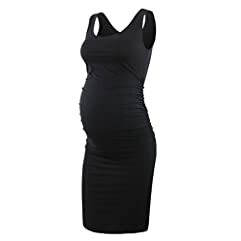 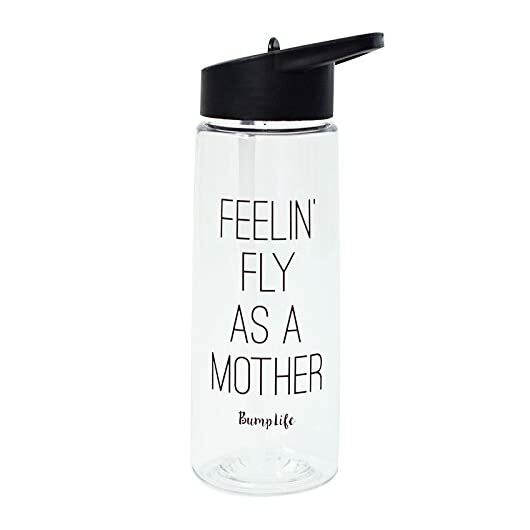 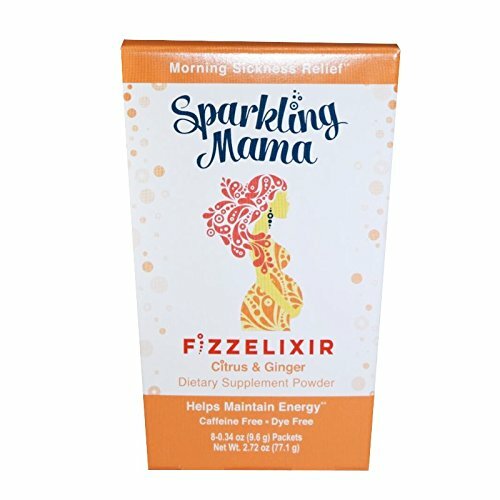 BumpLife “Feelin’ Fly as a Mother” Water Bottle: BPA free, this water bottle is designed with a flip straw top to avoid spills and make drinking easier! 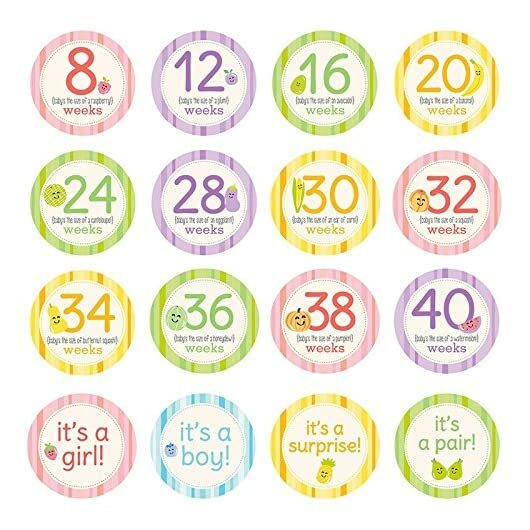 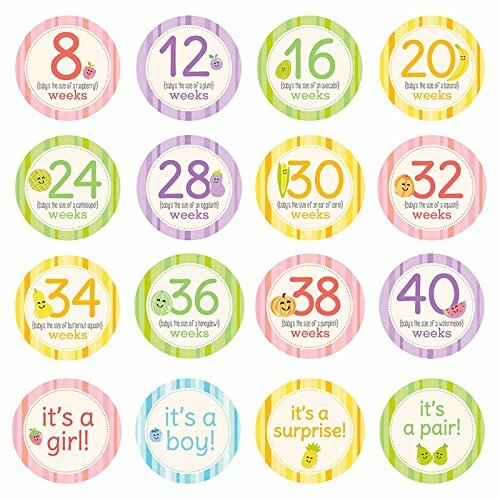 Pearhead Mommy Belly Stickers : These adorable belly stickers are decorated with fruits and veggies to showcase how big baby is getting! 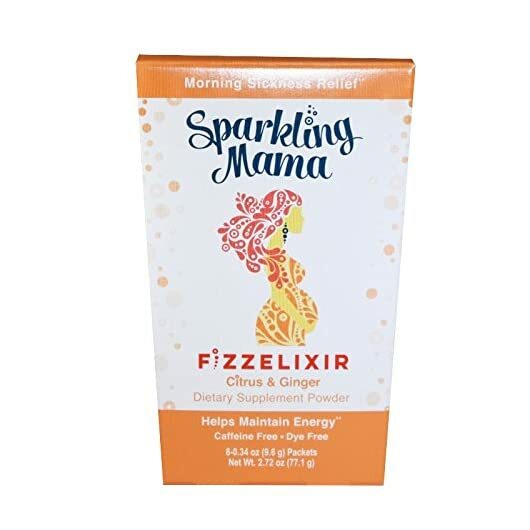 BumpLife “Feelin’ Fly as a Mother” Water Bottle: BPA free, this water bottle is designed with a flip straw most sensible to keep away from spills and make drinking easier! 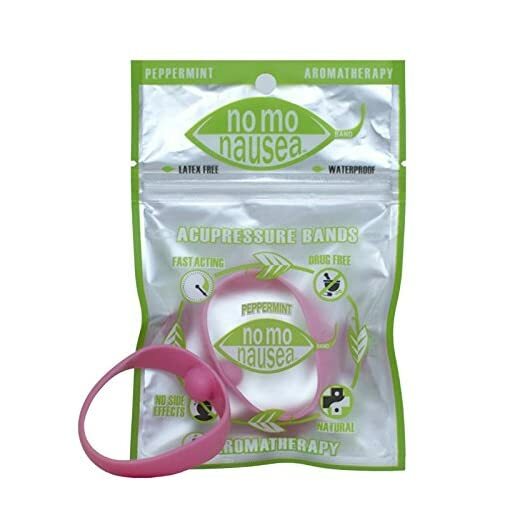 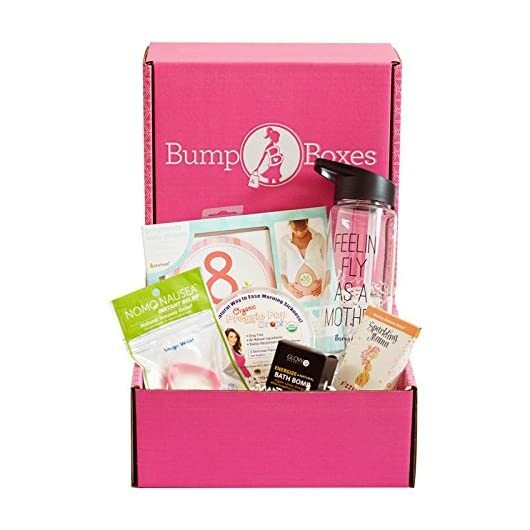 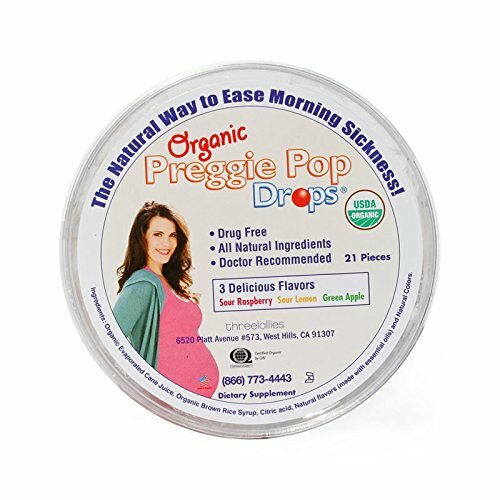 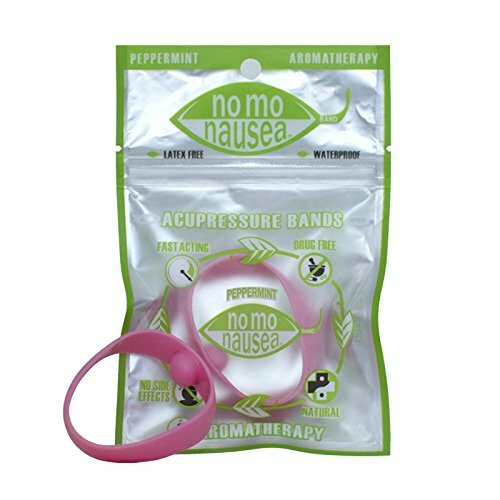 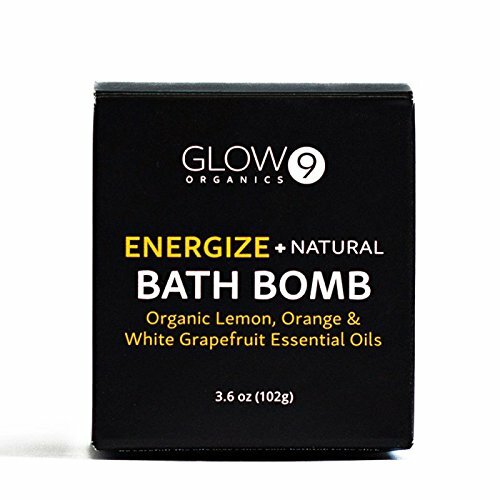 No Mo Nausea Band : This band uses acupuncture and aromatherapy in a power packed punch to knock out nausea and morning sickness.